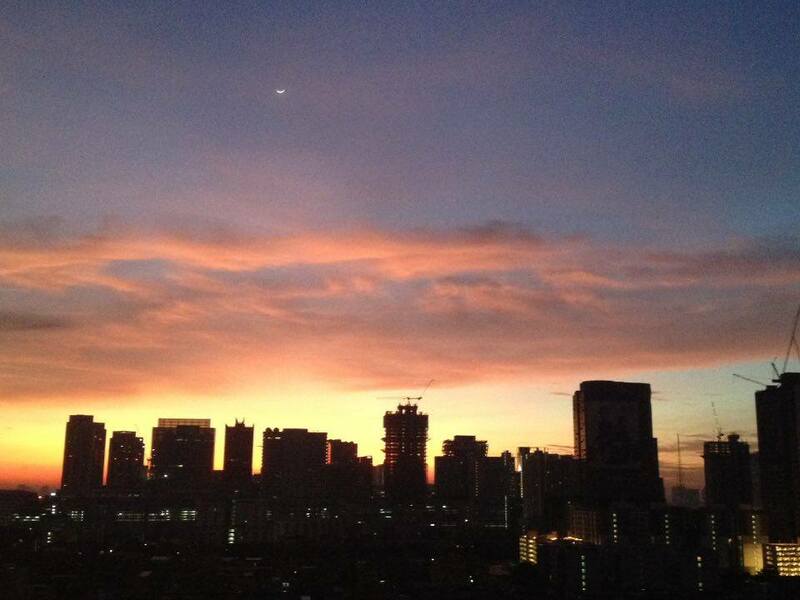 I am lucky enough to live in Thailand’s City of Angels, the one and only Bangkok! 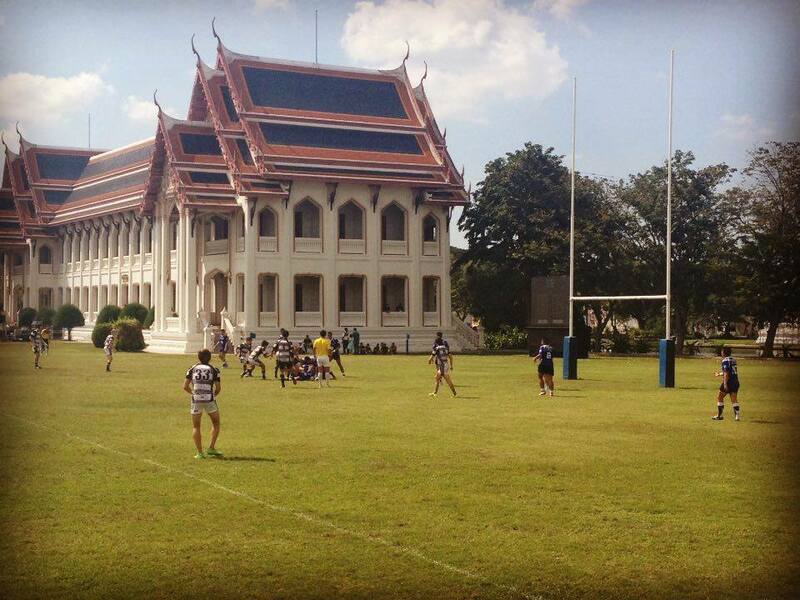 This mad-house is, in my opinion, the best place to be in Thailand. It is a law unto itself, and there is never a dull day! 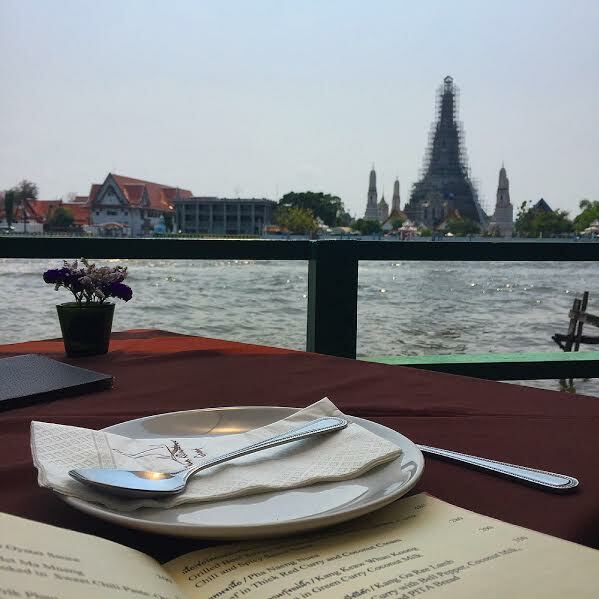 If you pick up a book, it might tell you that Bangkok has the longest city name in the world- Krung Thep Maka Nakhon, or just Krung Thep. Its full name is “Krung Thep Mahanakhon Amon Rattanakosin Mahinthara Ayuthaya Mahadilok Phop Noppharat Ratchathani Burirom Udomratchaniwet Mahasathan Amon Piman Awatan Sathit Sakkathattiya Witsanukam Prasit, a mouthful that takes even Siri a minute or so to say! It’s a fast-paced, lively, brightly lit and very loud city that attracts both the young and old! 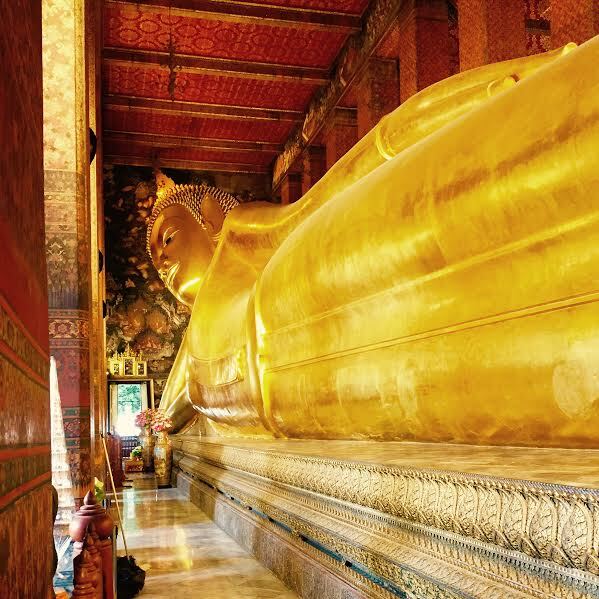 Bangkok is a fascinating place with so much to do and see, but visiting as a tourist and living here couldn’t be more different. As an expat, living in Bangkok, I quickly discovered that to survive here learning Thai is a must. Unlike some of the smaller provinces in Thailand, you’re not special or unique. Bankokians have seen countless amounts of foreign faces and, because of this, they are not as curious or as eager to test their English and speak with you. Many people do not speak English, and so the only way to communicate is to learn the language and speak with them. In the first few months of living here, I got lost countless times, ended up with the wrong food, and constantly made plastic bag references in 7/11 which are more commonly used for condom references. I feel this is what makes Bangkok unique and special. You have to really immerse yourself in this. I had Thai friends whom were not proficient in English at all. 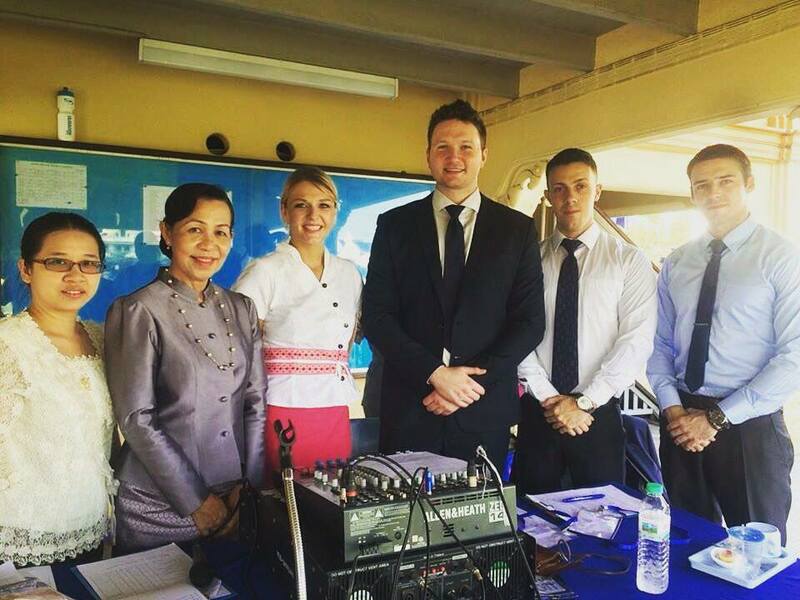 They tried to teach me Thai, and in return I taught them English. They showed me everything I now know about Thai culture, Buddhism, food, and the tricks of the trade in Bangkok. This has been one of the best things about living abroad. What also makes Bangkok special, and this goes without saying, is the nightlife! 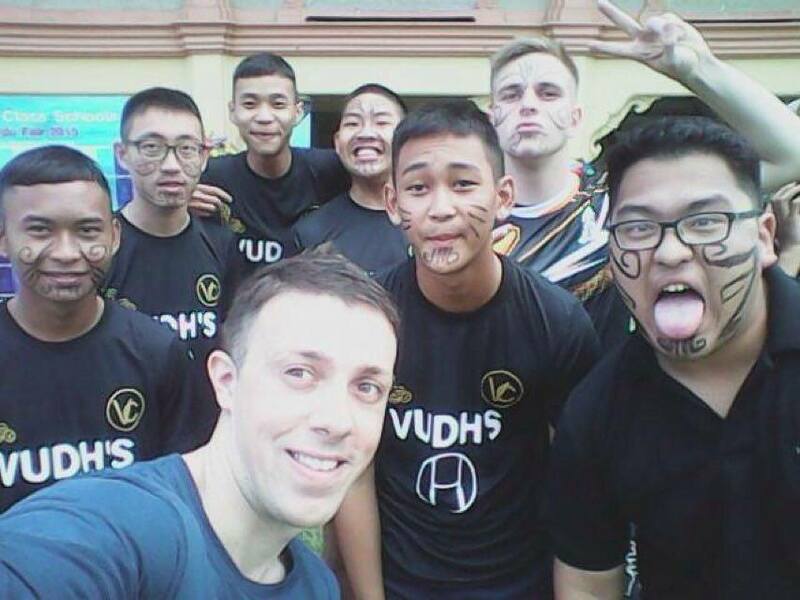 I work at a school called Vajiravudh College near the infamous Khaosaan road. This means Friday afternoon beers are a regular thing, looking slightly out of place in a slim-fit suit, tie, and Chelsea boots, in comparison to the fresh-faced backpackers in vests, shorts, and flip-flops. However, this does have its benefits, as strangle enough, the men touting suits tend to leave you alone. I still can’t understand why they constantly ask me if I want a “suit, my main man” whilst I’m wearing shorts and a t-shirt, but don’t even look at me whilst I’m wearing a suit, but then, This is Thailand! Other great nightspots include Sathorn, with hangouts such as Ku-De-Ta, a fancy rooftop bar that often has international DJ’s, Sukhumvit, home to bars such as Wax, Above11, Levels and the rustic shack known as Cheap Charlie’s, and RCA, with the ever popular Route66 and their new nightclub Live (and as I write this, I’m counting down the days until I go to see Sven Vath there next week!). Bangkok is flooded with fantastic nightlife. It’s impossible to have a quiet one in this city. 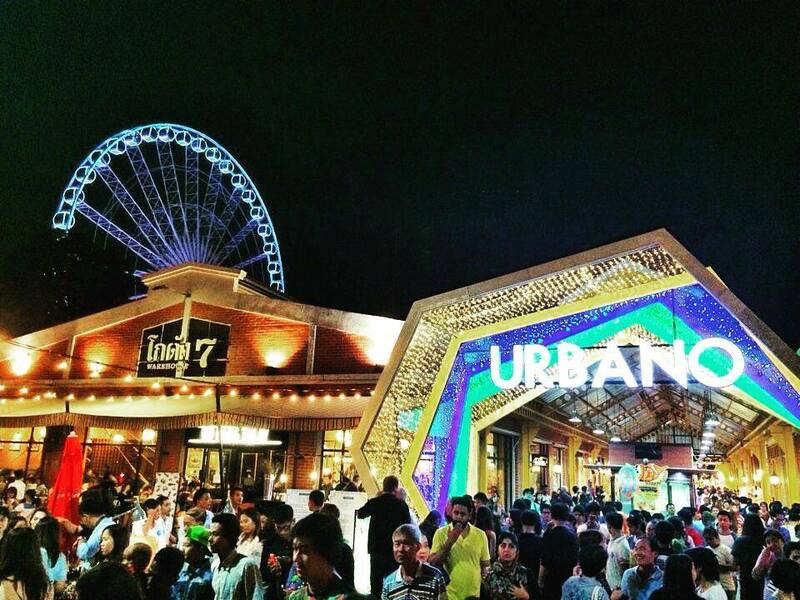 When it comes to weekends, Bangkok really is the place to be. If we stay in Bangkok for the weekend, we have ample nightclubs and bars to hit in the evenings, as well as different markets or attractions to visit in the day. There’s always something going on, whether it be a parade of fair in Lumphini Park, or the newest Artbox Market popping up somewhere. There are tons of multiplex and IMAX cinemas, a zoo, shopping malls, bowling alleys. The list goes on and on. 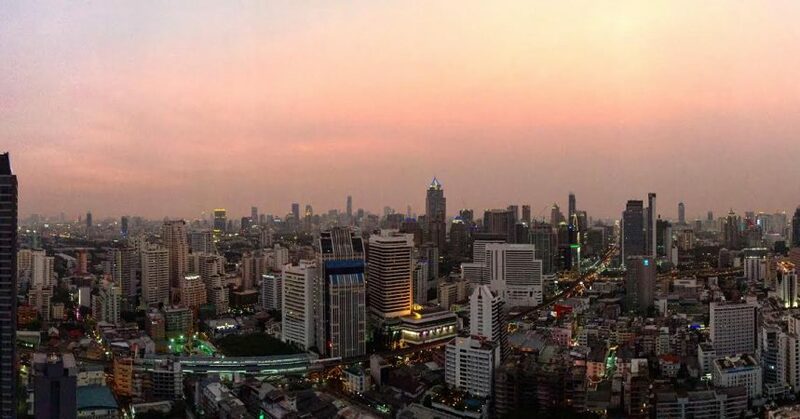 However, we do sometimes like to escape, and this is where living in Bangkok really is handy. It’s in the centre of Thailand, so travelling is super easy. We often just go to Koh Samed island, only about an hour and half away from Bangkok. It’s a small piece of paradise that costs us about 180 baht in a minivan to get to! There’s also Koh Chang and Hua Hin and Pattaya, all within an easy drive. Also, having the airports is great for longer trips. Bangkok really is the centre of everything here! A city is a city, and whilst every city may have its own style and uniqueness, one thing is constant in most cities… traffic! Bangkok is definitely no exception, with traffic being my biggest pain in the arse (quite literally if you’re sat on the back of a motorbike in it for a long time). It took me a few months to learn the city and its pitfalls regarding traffic, but I think I’m pretty knowledgeable when it comes to getting around now. People in Bangkok are lucky enough to have the MRT and the BTS available to them. A luxury that is unique to Bangkok, in Thailand. The MRT is the underground train, which I regularly take from my condo to Sukhumvit, or to Chinatown or Chatuchak Market on weekends. It’s very cheap, at about 16 Thai Baht-45 Thai Baht depending on where you’re going. The BTS, also known as the Sky Train, is very similar, and costs roughly the same. There’s ample taxis in Bangkok which I try not to use during rush hour for obvious reasons. My main mode of transportation has to be the motorbike taxis. They are brilliant! The zip from my condo in Rama9, to my school in Dusit in no time! They’re very cheap to use, and always so polite and down-to-earth. Not yet, have I ever been overcharged by one. 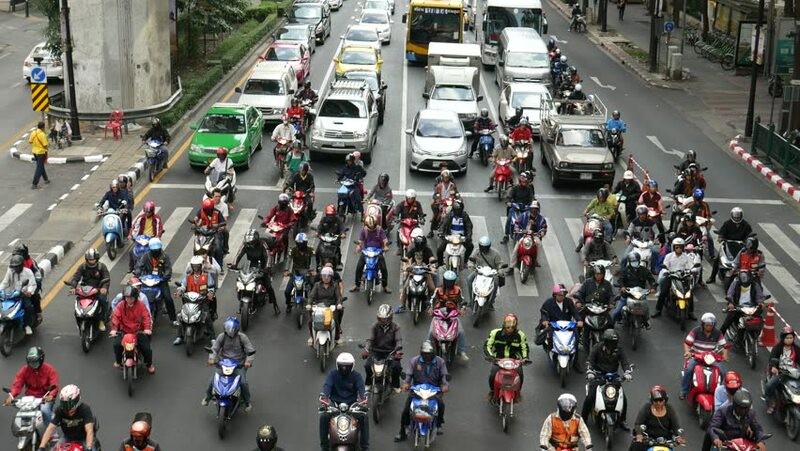 They may look dangerous, and whilst roads in Thailand are never 100%, there’s definitely a method to their madness. They know these roads and are experts when it comes to it. If I had to give any advice to new teachers it would simply be take every opportunity. Immerse yourself in the language and the culture, and never say no to new things. Wherever you are placed will have its downs, but these are drowned out by the surplus amount of ups and good times you’ll have. 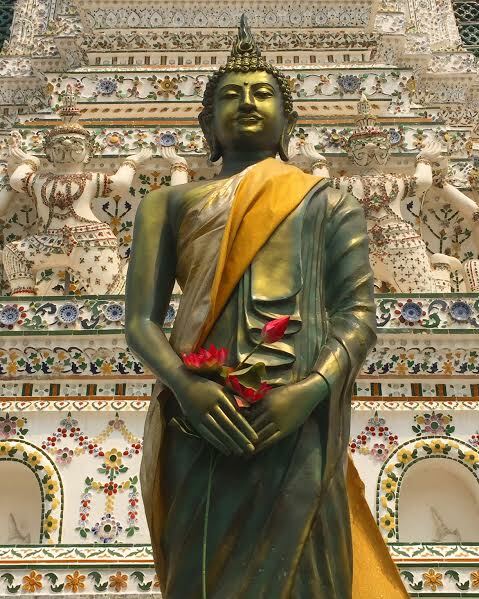 From its authentic Thai areas to the most Westernized night districts, Bangkok is a truly unique city that I have had the great honor to live in for the past two and a half years, and I plan on calling it home for many more!